Are There Gaps in Your Faith? As I read this verse I started to think about gaps; gaps in my faith. Each of us strives to walk by faith and to use that faith to live lives worthy of our calling. Gaps in our faith could develop from things like double-mindedness or negativity. It's hard to remain faith-full if you find yourself using negative words all the time. 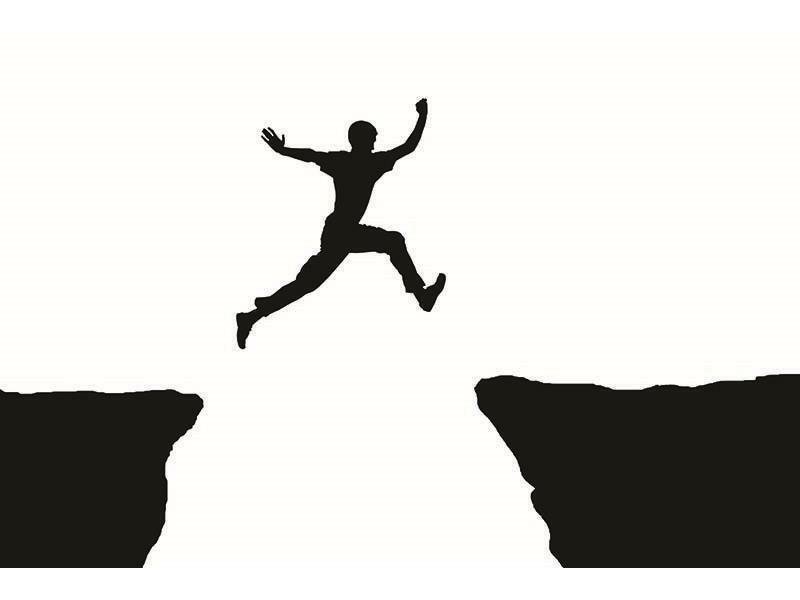 Gaps could also be caused our limited knowledge or understanding in dealing with life circumstances. The bottom line is that we need to fill the gaps. You fill gaps with things like prayer, praise and teaching from the Word of God. Reading the Bible on a consistent basis and speaking it out loud is a great way to start closing those gaps in our faith. The Bible says faith comes by hearing! We need to listen to the right things. Today I want to thank all of those mentors, teachers and wise folks that God has used over the years to fill the gaps in my faith. Without their investment I would not have grown in faith and without that faith, well I could not have pleased the Lord. What are your gaps and how are YOU going to fill them?